Epic adventures with World Juanderer! Traveling has always been a part of my life. But there was a point wherein I had to stop for a while due to personal reasons. I believe it has been 4 years since I last went out of the country. But now that I'm about to graduate and I finally got my passport renewed, I can't wait to travel again! Arranging bookings, securing documents, making reservations - these are just a fraction of what World Juanderer, a travel consulting company that specializes in providing excellent travel experiences, can do for you. World Juanderer is like having your personal butler with you while you're out there. :) They make traveling stress-free for everyone! Get 15-days worth of adventure as we take you to the breathtaking beauty of everything Europe has to offer. 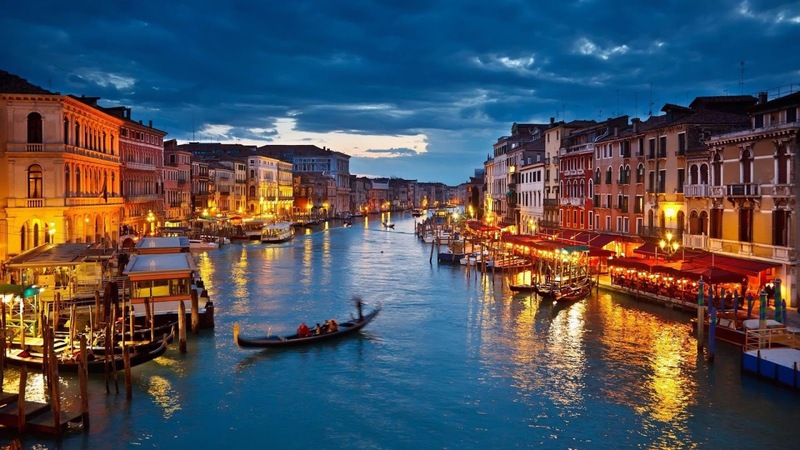 From leisurely strolls down The Avenue des Champs-Élysées to basking in the grandeur of Piazza De Venezia, this package offers a fascinating look into the ancient history of European marvels. (Covering 8 countries : Italy, Austria, Liechtenstein, Switzerland, Germany, The Netherlands, Belgium & France). 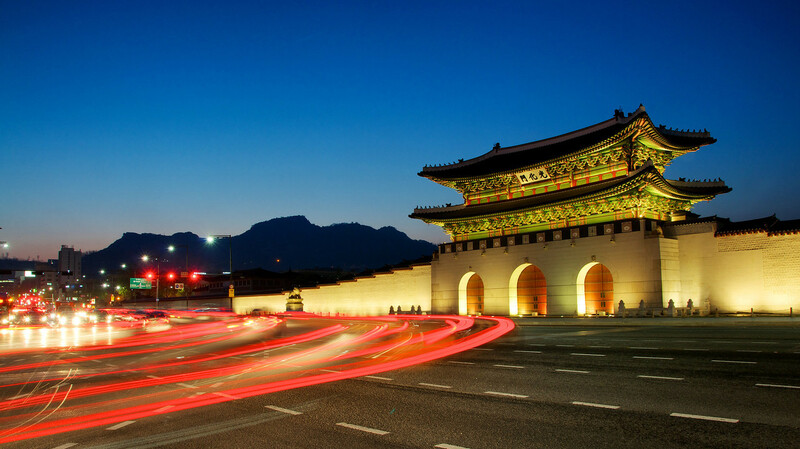 Experience Korean culture in all its colorful forms when you avail of this package. Considered one of its best highlights, the well-known resort city of Jeju is where you can stay in prestigious hotels while enjoying world-class entertainment at casinos and nature-tripping in its wondrous beaches, mountains, and waterfalls. Take a trip to see the great Taipei cityscape and bask in its peaceful countryside views. 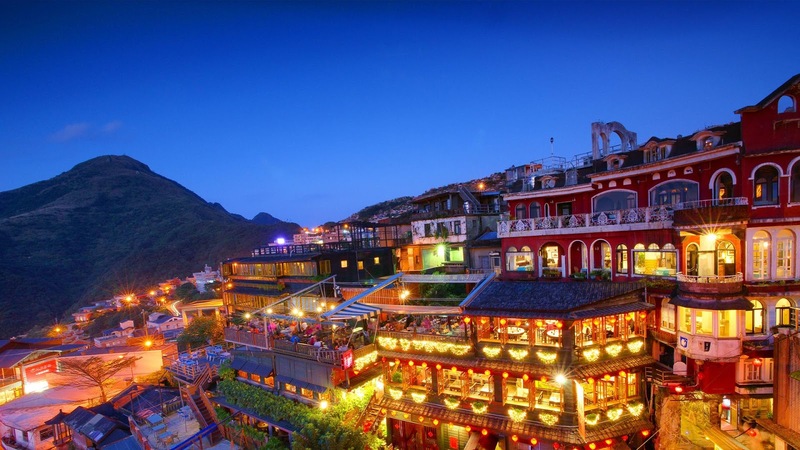 Uncover secrets of its culture by savoring street food delicacies served on its public food centers. 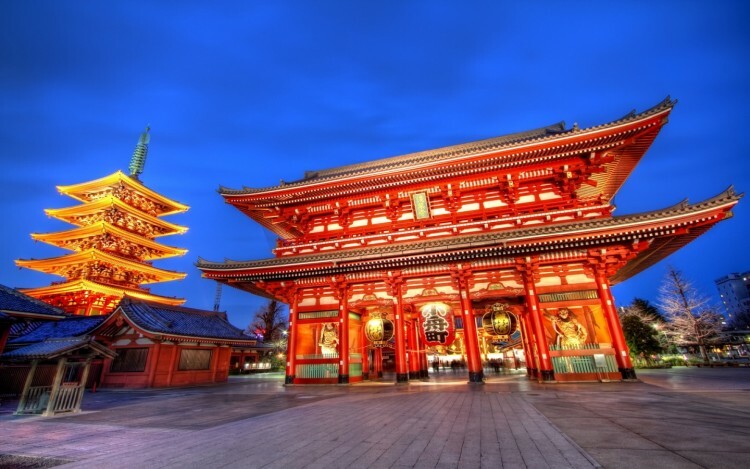 Head to Japan's busiest capital for an incredible mix of the ultramodern and the traditional. Explore its neon-lit skyscrapers, historic temples, kabuki theaters, and museums that exhibit classical artistry at its finest. From luxury shopping to ultramodern architecture and a perpetually buzzing nightlife, the things to do in Dubai seems endless. 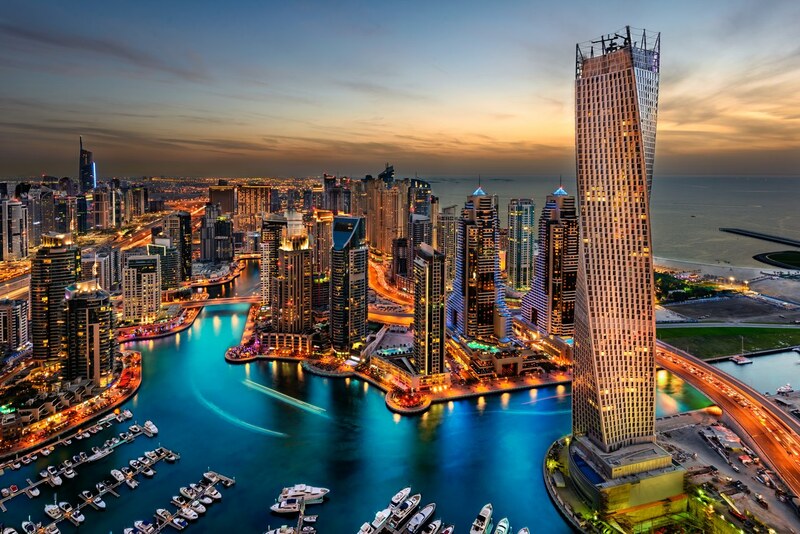 Dubai takes you to a world where high-end style meets old world charm. 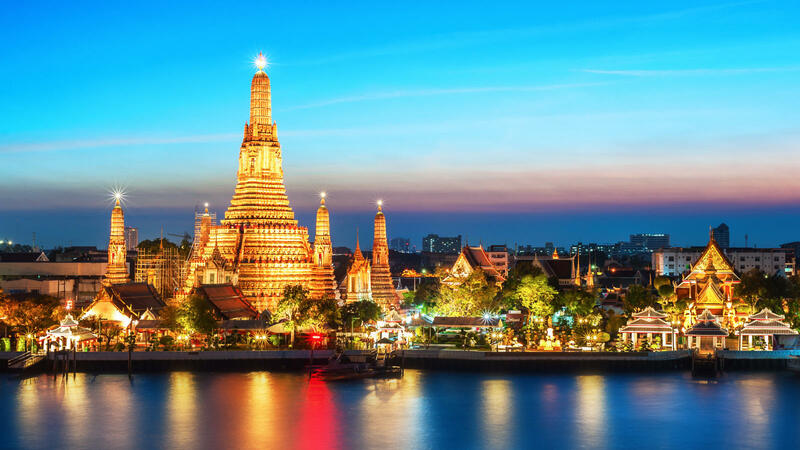 From the rooftop bars of Bangkok to the elephant trails of Siem Reap, even the Buddhist strongholds of Ho Chi Minh, World Juanderer lets you experience what a genuinely exotic Indochine journey is like in this amazing tour package. 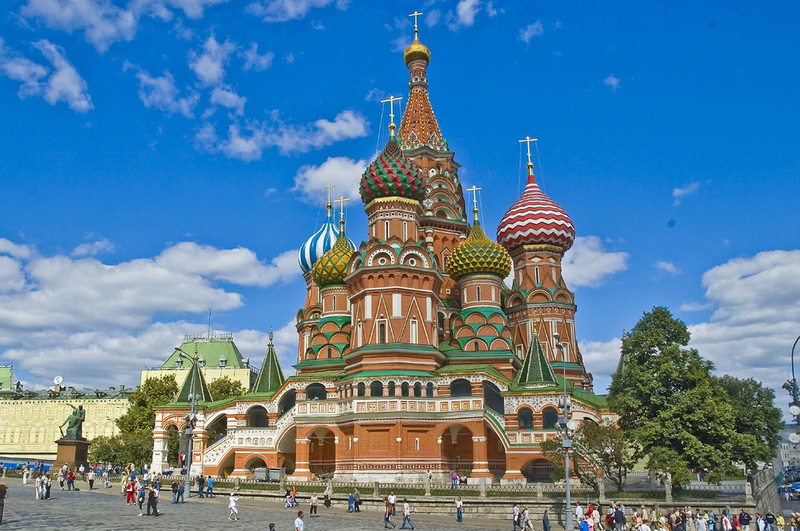 The secrets of Eastern Europe unfolds as we take you to the colorful cities of Moscow, Budapest, and Warsaw, and more. (Covering 8 Countries : Switzerland, Liechtenstein, Austria, Czech Republic, Germany, Poland, Hungary Slovakia). Get lost in the streets of Copenhagen, explore St Petersburg in Russia, or cruise the Norwegian fjords, the lands of the Arctic are yours to roam in this travel package. (Covering 5 Countries : Denmark, Norway, Sweden, Finland and Russia). 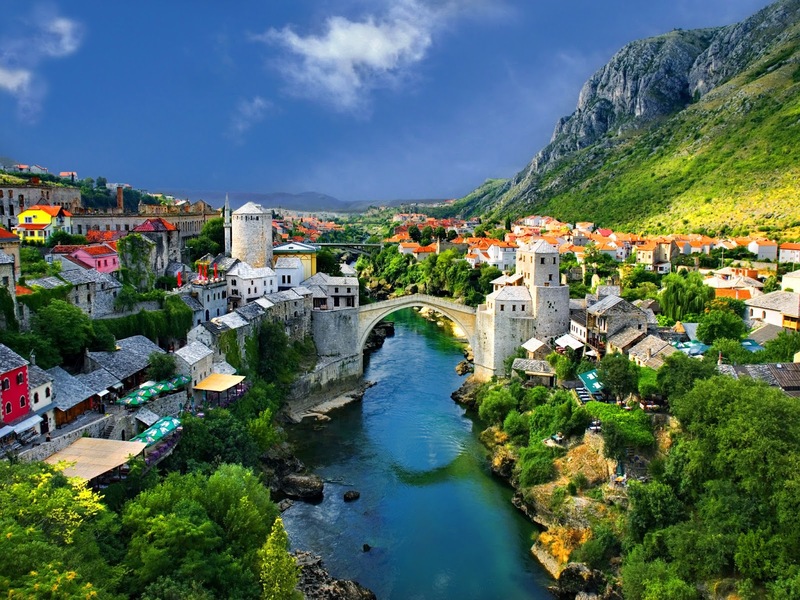 Climb onboard a spectacular journey into the Balkan lands. Start by exploring the beauty of Croatia’s 3,600-mile-long coast and end with Slovenia’s own stretch of Adriatic coastline. (Covering 4 Countries : Croatia, Bosnia and Herzegovina, Montegro & Slovenia).